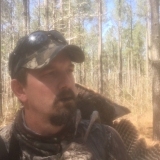 BubbaBOT uploaded a new avatar. bowshootga Awesome story of how it all went down Bubba! Awesome story of how it all went down Bubba! I am looking forward to seeing the new 2017 archery products this year. New bows, new sights, new releases, new arrows, etc. Hopefully we can do some product reviews on some on the TFO website. BubbaBOT has changed their profile cover. Never give up. Although I didn't live up to this motto at first, we were fortunate Sawyer did. 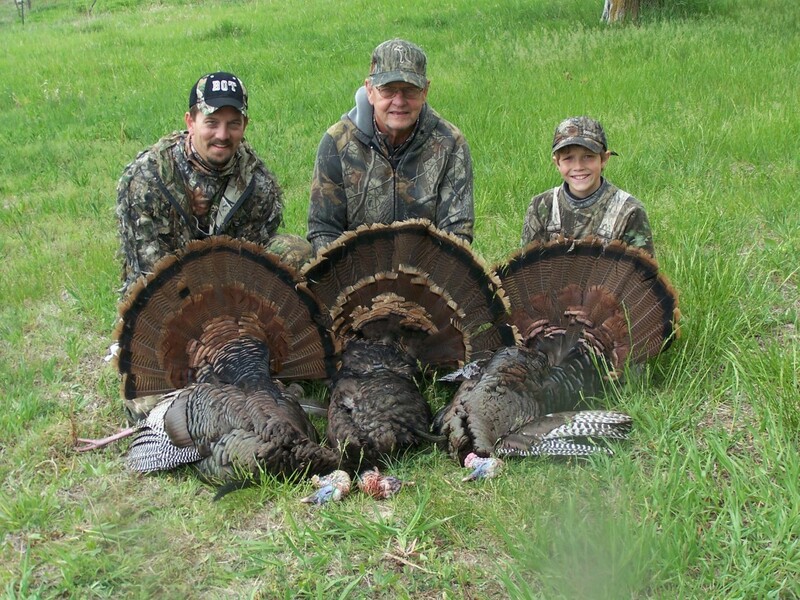 On the last Saturday of the GA turkey season, we gave it one more effort before time to hang up the calls. We arrived to a new listening spot on a piece of property where some birds have been eluding us. Thanks to Sawyer's ears, he heard a distance gobble after my series of Owl Hoots. We went towards a large field and set out our decoys. The bird kept responding but no real movement. We figured it was now 2-minute drill. Nothing to lose. So we advanced on him. 2 set ups around various place in the large field did not stir his interest. Finally Sawyer hit his Woodhaven Crow Call and the bird gave up his new location. We attacked again. When we got to a lower food plot, we discovered the grass was knee deep and wet. I knew there was no way we would get that bird out in that mess. We decided it was now or never so we pushed into the swamp. It was a low ceiling with no more than 30 yards of visibility. But when I hit the Scott Ellis Signature Series......the dude was right on top of us. We quickly set up on 2 trees about 10 yards apart and faced opposite directions to eliminate getting back doored. We gave him lots of silent treatment since we were close and he gobbled about every 2 - 3 minutes to looks for us. I scratched the leaves and softly clucked and that un-nerved him. But still he wouldn't budge. Finally Sawyer broke out the Carbon Crystal and softly purred. Next noise we heard were wing flaps as the bird flew a creek we didn't know was there due to the leaves. He weaved he way toward me but then turned back toward Saw. Once he finally cleared some vines and brush, Sawyer let the 20 ga w/ #7 Heavy shot sing! Celebration time! Our first May Ga Bird. Determination, Aggressive tactics and a little luck helped us bring home a much to be remembered trophy!